This web site hosts tools that customers can use to search, validate, and order biological and chemical products from Sigma-Aldrich. Product Batch Search enables the query of products using a list of genes, RefSeqs, multiple sequences, or free text. 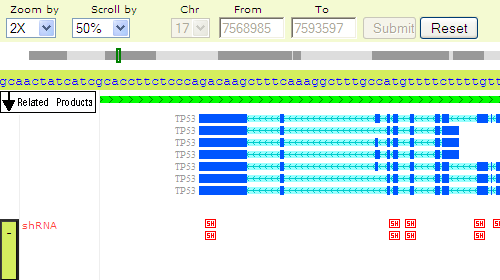 ZFN Viewer provides visualization of the Zinc Finger Nucleases in the context of the gene structure. 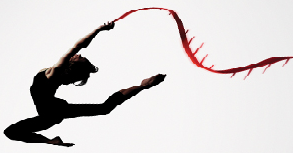 Product/Genome Browser displays graphical annotations of the whole human genome and maps Sigma-Aldrich life science products to genes and other genomic structures. KiCqStart Primers are ready-to-order, predesigned primer pairs for quantifying gene expression by SYBR® Green I RT-qPCR (Reverse Transcription Quantitative Real-Time PCR).